Sep 22, 2018 | Movie theater at Regal Kingstowne Stadium 16 & RPX in Alexandria, Virginia (USA). 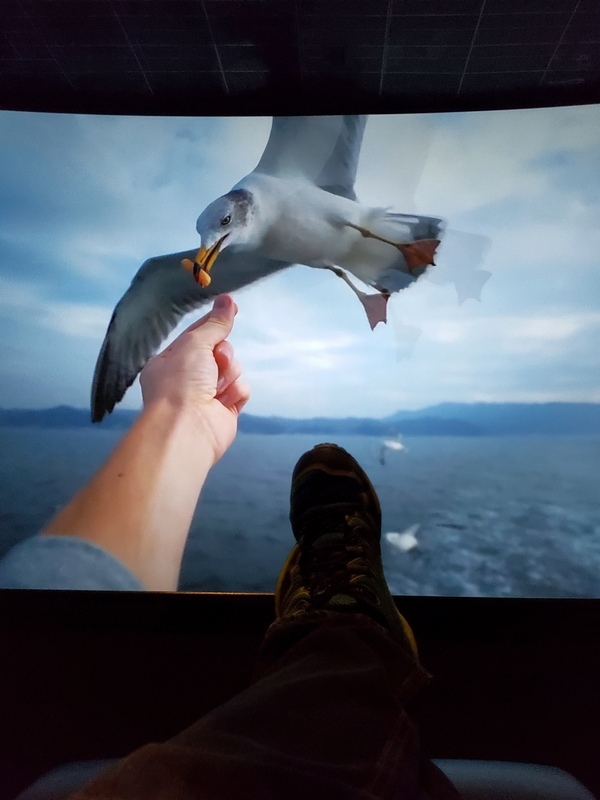 Reclining seats, spectacular visuals including 3D and significantly improved sound systems, the movie theater experience has come a long way indeed. I feel like I'm living the future, for I still remember watching a movie while sitting on a folding metal chair in a tent like it was yesterday.